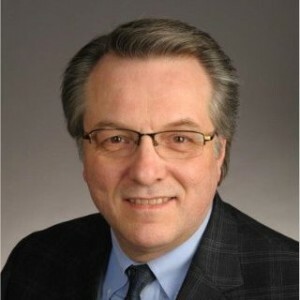 The writer served as the director of the Nebraska Energy office from 2015 to 2018. Clean and affordable wind energy is powering homes and fueling economic growth. In 2019, no state is better positioned than Nebraska to reap the benefits associated with this important renewable energy resource . . . Bolstered by more than $2.6 billion in private investment and supportive state and local policy, close to 2,000 Nebraskans work in wind today. Those jobs, and the option for young people to return home, bring new life to communities that have been suffering population decline for decades . . . With another 1,428 megawatts of wind under construction or soon to start, Nebraska is one of only seven states on course to double wind capacity once the projects are completed. And much more is possible. This entry was posted in Nebraska / Midwest News and tagged corporate renewable energy procurement, David Bracht - former Nebraska Energy Office Director, economic benefits of wind energy deployment in Nebraska's rural communities, investment in wind energy farms in Nebraska, Omaha Public Power District's innovative rate plan, Omaha World Herald, U.S. Department of Energy, wind energy jobs in Nebraska on January 31, 2019 by Helen Deffenbacher. The installed wind power capacity in the United States through the end of 2016 was capable of supplying approximately 6.2% of the nation’s electricity demand from about 60,000 utility-scale turbines (Wiser & Bolinger, 2017). 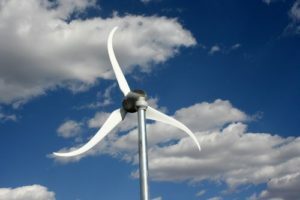 Through 2015, almost 1.4 million homes were within 5 miles (8 kilometers) of a U.S. utility-scale wind power project, and each year in the preceding 10 years, turbines placed in large projects (projects with more than 60 turbines) were closer to homes at a rate of approximately 150 feet (46 meters) per year on average. In 2015, the U.S. Department of Energy funded Lawrence Berkeley National Laboratory (Berkeley Lab) began to lead a 4-year project collecting data from a broad-based and representative sample of individuals living near U.S. wind power projects. 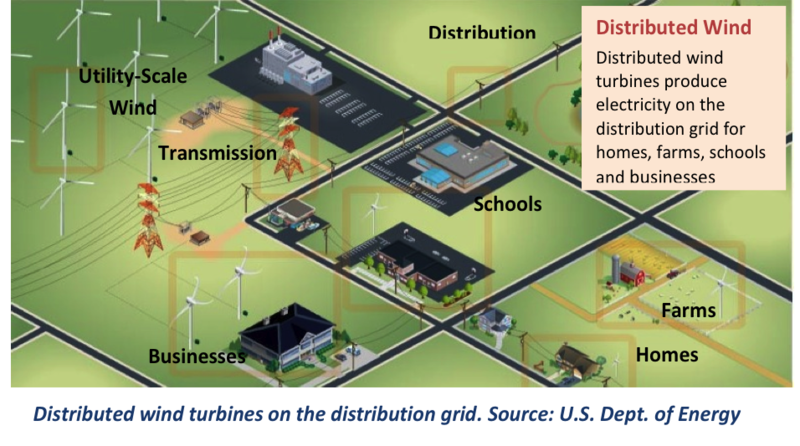 The aim was to widen the understanding of how U.S. communities are reacting to the deployment of wind turbines, and to provide insights to those communities considering wind projects. 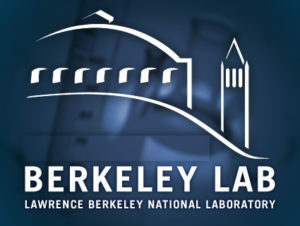 A Berkeley Lab 4-part webinar series, Understanding Wind Project Neighbors Through a National Survey of Attitudes, began January 30th. Three more webinars will be held on the following dates at 12 p.m. Central Time. A recording of the webinar, presentation and project results are available here. Predicting Audibility Of and Annoyance To Wind Power Project Sounds Using Modeled Sound Register Here. Comparing Strongly Annoyed Individuals with Symptoms near U.S. Turbines to Those in Surveyed European Communities Register Here. More information about the webinar series is available here. 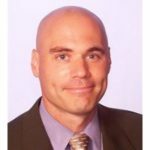 This entry was posted in NewsBlog, Research and tagged Lawrence Berkeley National Laboratory, Nebraskans for Solar NewsBlog, U.S. Department of Energy, Understanding Wind Project Neighbors Through a National Survey of Attitudes, wind energy webinars on February 8, 2018 by Helen Deffenbacher. 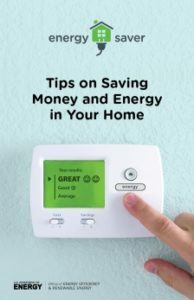 Now updated in 2017, the Department of Energy’s Energy Saver Guide offers tips for saving money and energy at home and on the road. Order hardcopies in bulk (more than 10 copies) for a small per-copy fee through the Energy Saver Partnership. 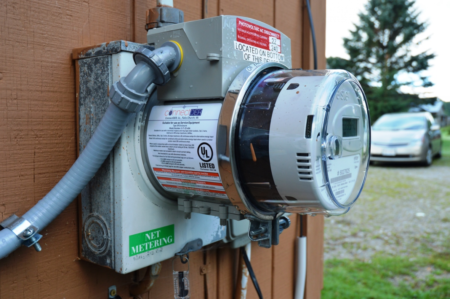 This entry was posted in Energy Conservation and tagged Energy Saver Guide, Energy Saver Partnership, U.S. Department of Energy on December 17, 2017 by Helen Deffenbacher. According to Walker, the Energy Department has already identified 200 locations for microgrids at hospitals, water treatment plants, and other critical facilities in Puerto Rico. That adds up to 11 megawatts, and that’s just the beginning. 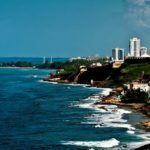 Four hundred more locations in Puerto Rico are also being scouted for microgrid potential. Read more here. 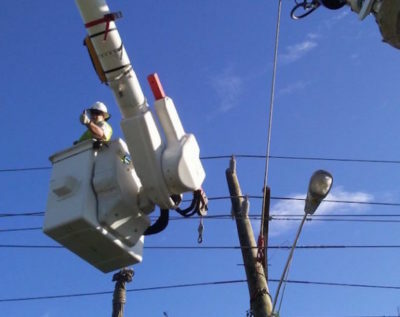 Top Photo: Crews from the Energy Department’s Western Area Power Authority work on a transmission line in St. John, U.S. Virgin Islands. Credit: Western Area Power Administration. Tina Casey is a freelance writer specializing in military and corporate sustainability, advanced technology, emerging materials, biofuels, and water and wastewater issues. She is a regular contributor to CleanTechnica and TriplePundit. She is also currently Deputy Director of Public Information for the County of Union, New Jersey. 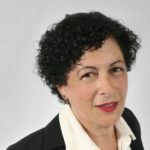 Many of Tina’s articles have been reposted on Reuters, Scientific American, and other mainstream media sites. This entry was posted in NewsBlog and tagged Bruce J. Walker - DOE's Assistant Secretary of the Office of Electricity Delivery and Energy Reliability, CleanTechnica, microgrids, microgrids and renewable energy in Puerto Rico, Puerto Rico, Tina Casey, U.S. Department of Energy, U.S. Virgin Islands on November 26, 2017 by Helen Deffenbacher. 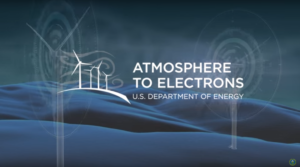 Click image to watch a brief video about DOE’s Atmosphere to Electrons initiative. New energy science and technological breakthroughs could cut the cost of wind energy in half by 2030—making it fully competitive with the fuel cost of natural gas. This new finding is outlined in a report by the National Renewable Energy Laboratory (NREL) that examines the future of wind power plants—backed by the supercomputing power of the U.S. Department of Energy’s (DOE’s) national laboratories. 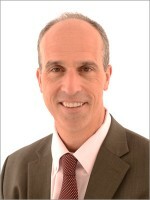 It’s part of DOE’s Atmosphere to Electrons initiative, which focuses on maximizing efficiencies at the plant level (i.e. how wind turbines interact with one another and the atmosphere) rather than treating each wind turbine as an individual unit. The next step is for DOE to apply high-performance computing to this grand challenge of better understanding the complex physics that control electricity generation by wind plants. Continue reading here. During American Wind Week, August 6–12, the Energy Department released three wind market reports demonstrating continued growth in wind energy nationwide. The reports cover the following market sectors: land-based utility-scale, offshore, and distributed wind. America’s wind industry added more than 8,200 megawatts (MW) of utility-scale wind capacity last year, representing 27% of all energy capacity additions in 2016. 14 states now get more than 10% of their electricity from wind. This entry was posted in NewsBlog, Research and tagged DOE's Atmosphere to Electrons Initiative, DOE's Office of Energy Efficiency and Renewable Energy, DOE's Wind Energy Technologies Office, National Renewable Energy Laboratory, U.S. Department of Energy, U.S. wind energy development, wind energy research on August 24, 2017 by Helen Deffenbacher. AMERICAN WIND ENERGY ASSOCIATION (AWEA): Renewable Energy Builds a More Reliable and Resilient Electricity Mix. 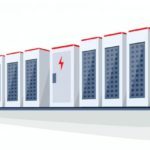 This entry was posted in NewsBlog, Research and tagged Advanced Energy Economy (AEE), American Council of Renewable Energy (ACORE), American Wind Energy Association (AWEA), electricity markets and reliability, power grid reliability, Solar Energy Industries Association (SEIA), U.S. Department of Energy on May 16, 2017 by Helen Deffenbacher.